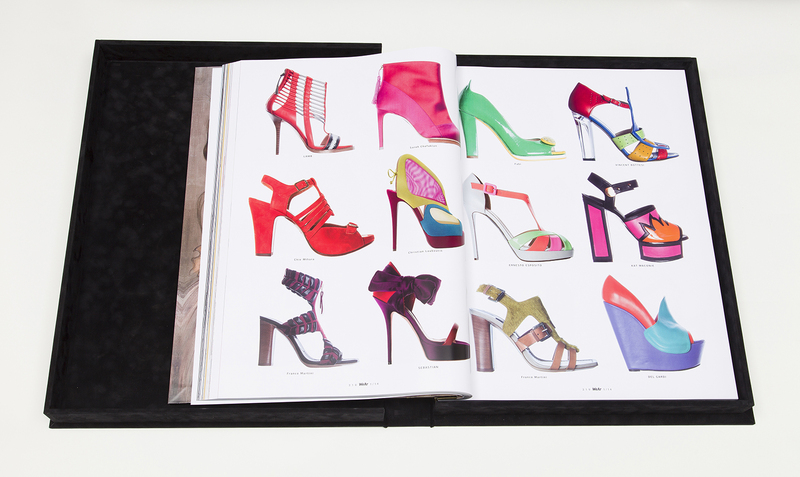 The limited edition should be very special, luxury, weighty, grand, and high-class handcrafted to become the greatest and most exquisite magazine the fashion industry has ever seen. 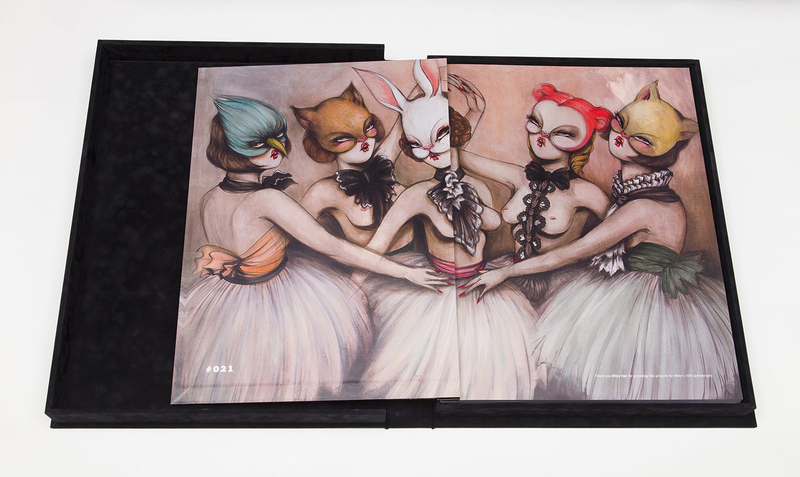 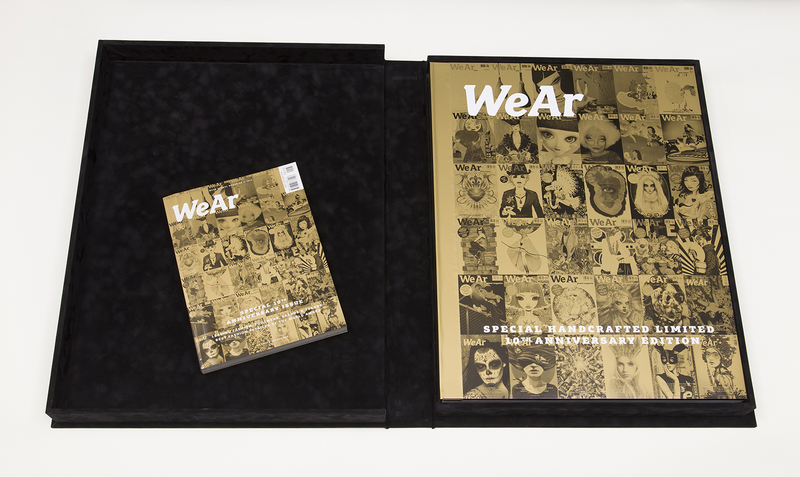 The special anniversary edition was produced with the utmost precision, in a quantity of 200 exclusive copies only and came in a handcrafted wooden case covered with premium black velvet and with the title printed in gold. 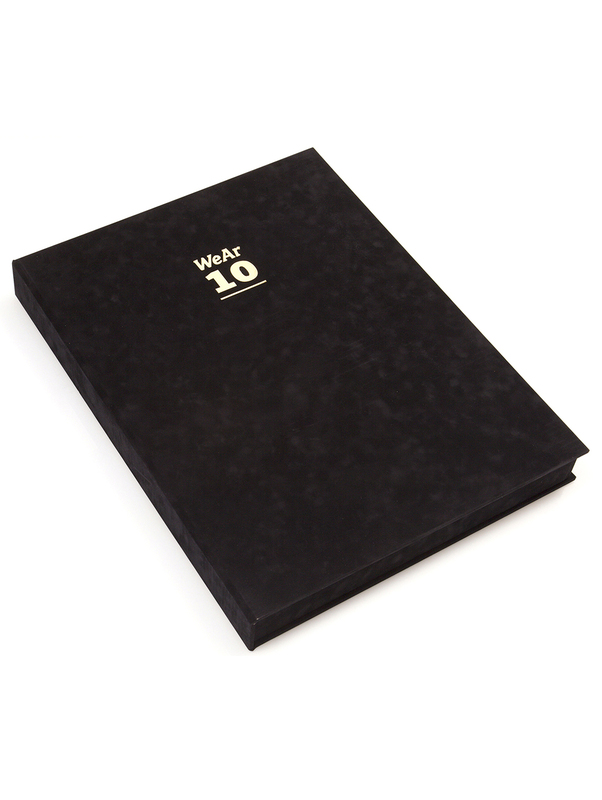 The 10th anniversary edition was enlarged to 20 x 27 x 4 inch and in the end had an astonishing weight of 25 kg.